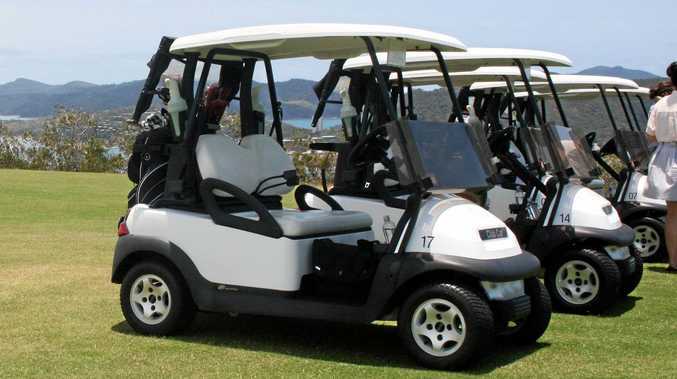 A WOMAN who crashed a golf buggy on Hamilton Island while drink-driving at more than twice the legal limit has been fined $600 and lost her licence for three months. 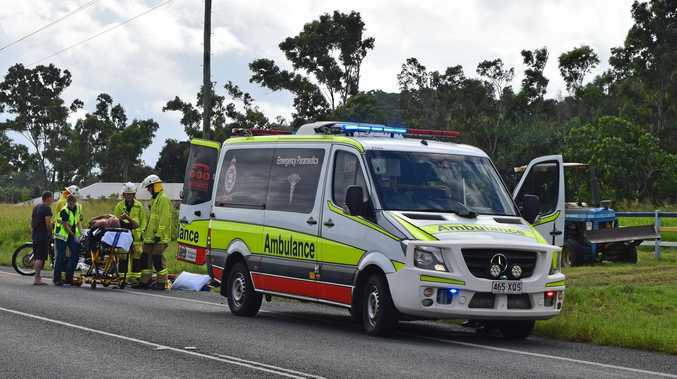 Vivienne Weston, 60, of Mornington in Victoria, pleaded guilty in Proserpine Magistrates Court on Monday to driving a vehicle over the middle alcohol limit. Prosecutor Sergeant Emma Myors told the court police were called to a golf buggy crash in a carpark on Marina Dr, Hamilton Island at 10pm on December 16 last year. Sgt Myors said police were called to a crash involving four golf buggies, however Weston's solicitor Rosemary Varley said Weston only hit one other buggy. When blood-tested by police, Weston recorded a blood alcohol content of 0.124. Ms Varley told the court her client did not normally drink alcohol, but had drunk three or four espresso martinis at dinner with colleagues that night. She said at the time of the accident there was torrential rain and the buggy did not have a windscreen on it. "Trying to find her bungalow in the rain was difficult," Ms Varley said. She also told the court there was some damage to one golf buggy and Weston had paid for it the next morning.